With the current financial climate of post-Brexit hanging over us, it is only natural to start spending your pennies a little more cautiously. 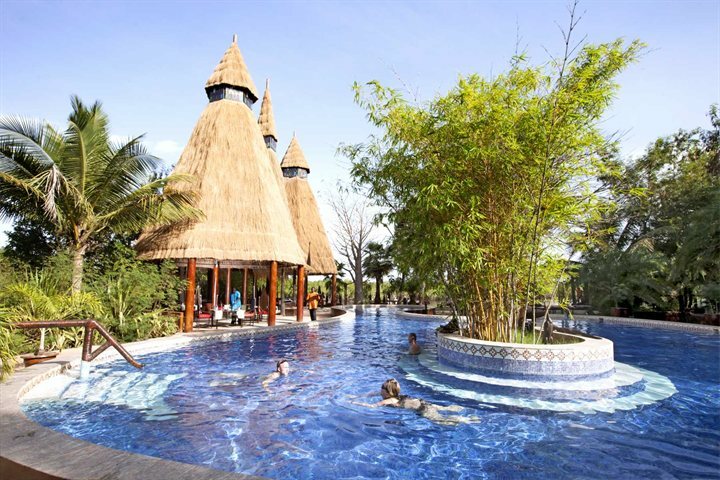 Having said that, everybody deserves a holiday, and it won't take too much looking around to find a rewarding and affordable holiday deal to book for your next escape; you may just have to consider slightly different destinations. With the pound increasingly weakening against the euro, it is starting to make more and more sense to base your future holiday plans outside of Europe. Having experienced holidays to The Gambia for over 30 years, we think it is the perfect value for money holiday destination and a great alternative to Europe. Rather than keeping the secret to ourselves, we've decided to share with you some of the reasons behind the country being such great value; certain to inspire you to book The Gambia into your future holiday plans. At The Gambia Experience, we offer a wide range of holiday packages, ensuring that the budget of all holidaymakers is met. Our late availability deals can be snapped up for great prices, including return flights, transfers and a seven-night stay on B&B basis. Given that these packages include a six-hour flight to almost uninterrupted sunshine, we're confident in billing The Gambia as a bargain holiday destination. 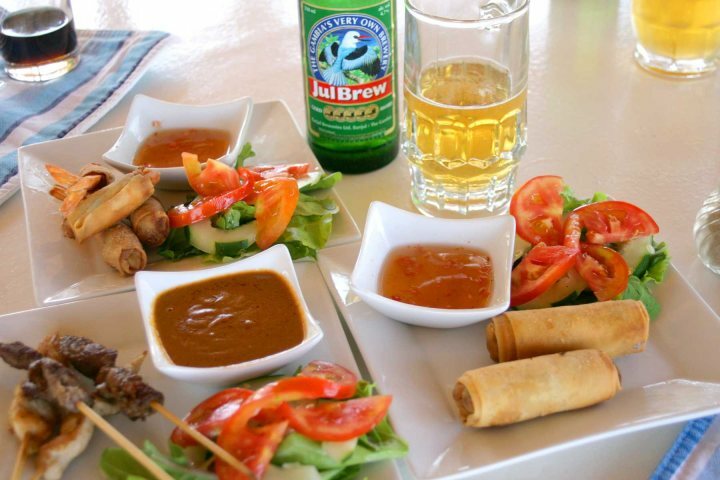 Eating out in The Gambia is always a fantastic experience. 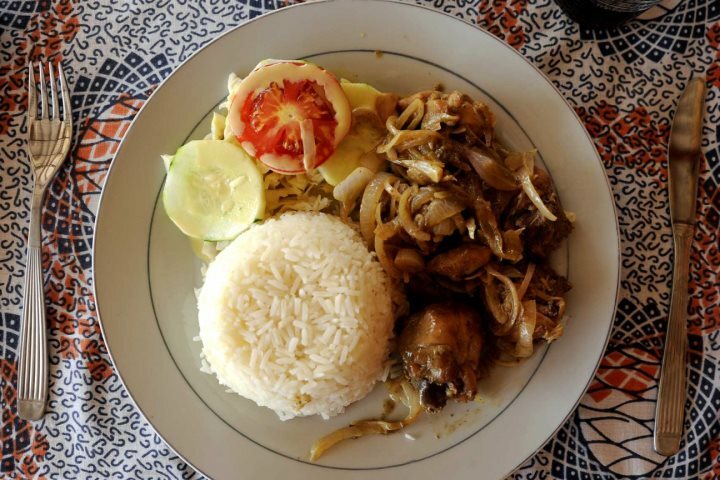 Not only will you have a wide range of delicious Gambian dishes to choose from, as well as many other cuisines, food and drink comes at a very reasonable rate. A bottle or glass of the local beer, Julbrew, will barely set you back £1, while a three-course meal tends to come in at about D1,000, which translates to around £17.50. 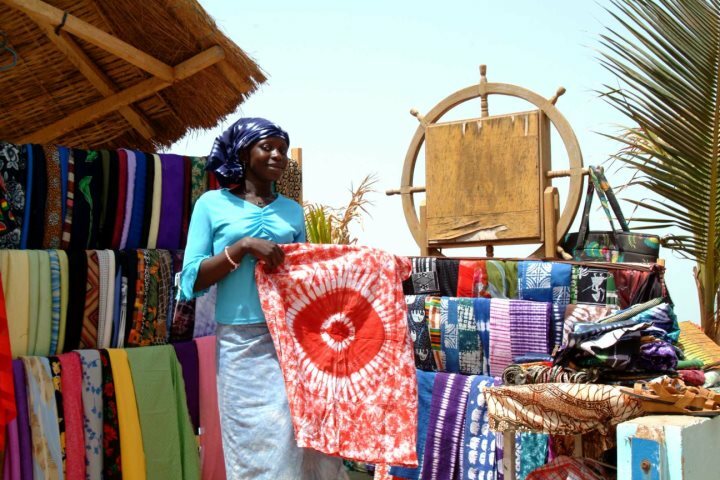 For those holidaymakers who love to bring back a souvenir or two from their getaways, you'll have ample opportunity in The Gambia, with numerous craft markets located throughout towns and sometimes even at the side of the road. You'll be able to get your hands on some wonderful wooden sculptures or colourful fabrics, and at great prices - just remember to haggle! As is with many imported goods, such as sun cream and insect repellent, you should expect to spend a little more for these. To get an idea of the going rates of some of the essential items you're likely to encounter during your holidays to The Gambia, here are a few examples. 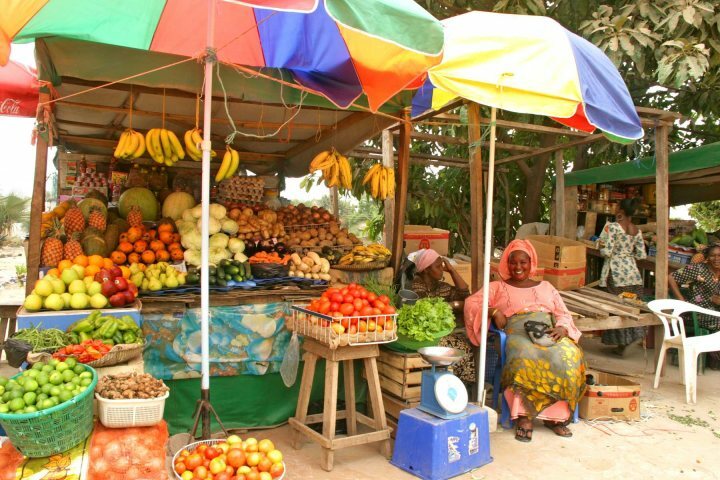 For more information on holidays to The Gambia, visit Gambia.co.uk.